Learn more about our pharmacy in Glen Ridge, NJ. For over 80 years, Glen Ridge Pharmacy has stood on the same location. 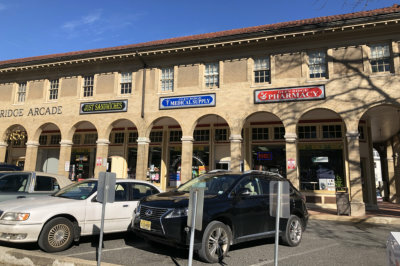 Currently owned and operated by its third generation of owners and reliable pharmacist-in-charge, Glen Ridge Pharmacy continues to offer a comprehensive selection of medical and surgical supplies specific to the needs of our clients. We always make sure to have in store a variety of purchasable items for the convenience of our customers. Our mission is to help improve the quality of life of our customers by providing them with medical and non-medical products and services. From their pharmaceutical prescriptions to their grocery and recreational needs — we aim to be their reliable one-stop solution. Should you have any questions or concerns about our pharmacy in Glen Ridge, NJ, do not hesitate to contact us at any time. You may even consult with our pharmacist for more information about your medications, our services, and more.